Niw I am waiting for next grandson to start school. 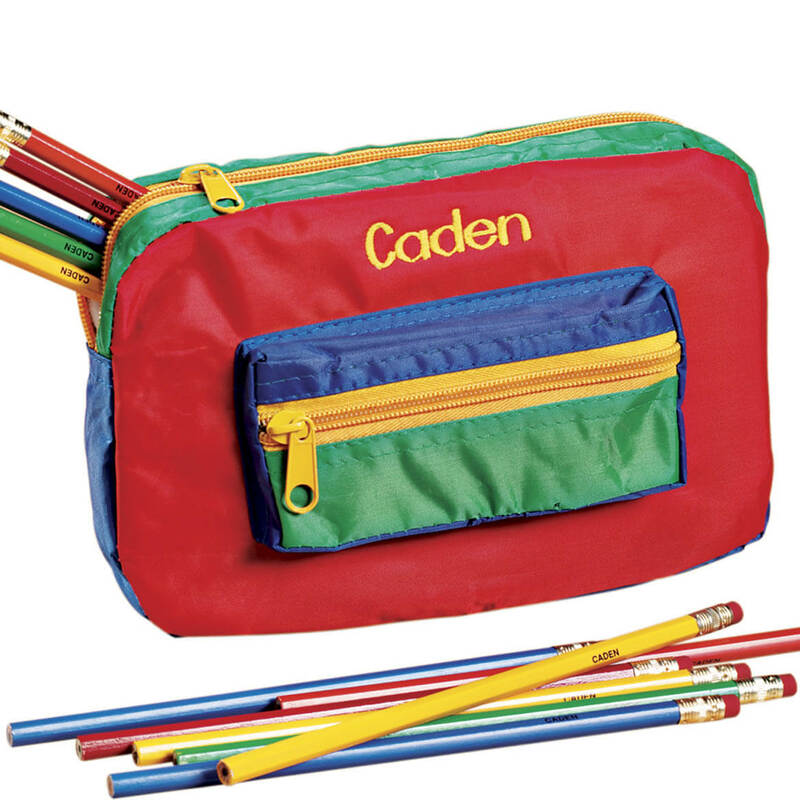 My nephew loved the pencil pouch and pencils with his own name on them. My grandchild should be impressed. 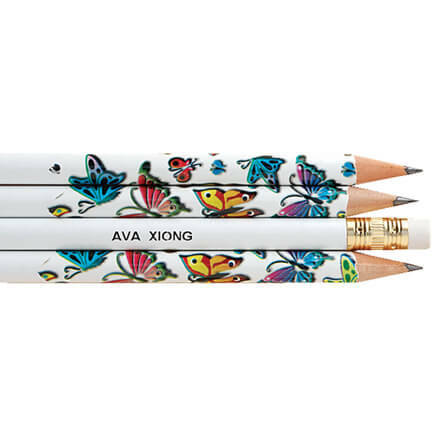 I think the personalized pencil will help my kindergarten niece learn to write her ten lettered last name much more easily. I thought my granddaughter would like something like this as it is different and of course i will surprise her with this. This is why I picked this for her. She does not have this and I know it will make her very happy. I am a teacher and I love the primary colors. 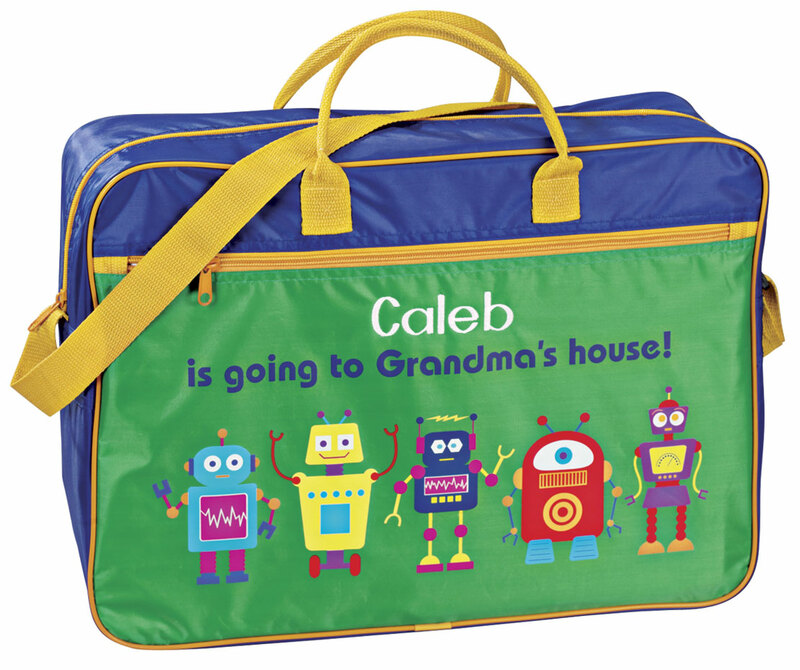 I am buying the pencil case for my granddaughter, she loves bright colors as well. For a little girl just starting school! 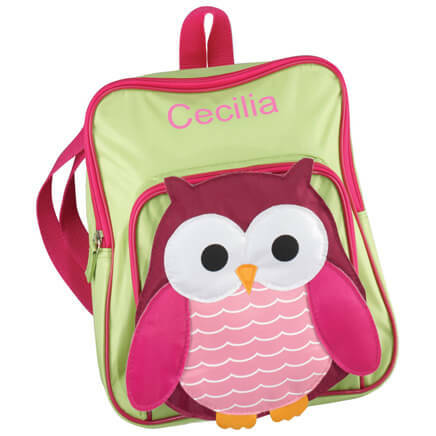 I am a school paraprofessional & need something to put my items in that I carry every day. For my business checkbook and money. 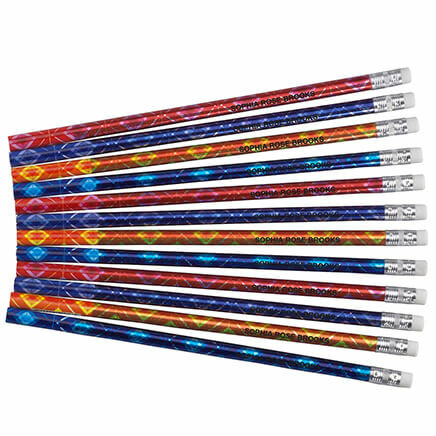 Got this for children before & I had one growing up, always makes the kids happy!! I have bought this item for each of my grandchildren. Now working on the great grandchildren! Just a fun purchase for a special kid. This is for my Grand-daughter who is going to Kindergarten. my grandson just started kindergarten - so I thought this would be a cute stocking stuffer.